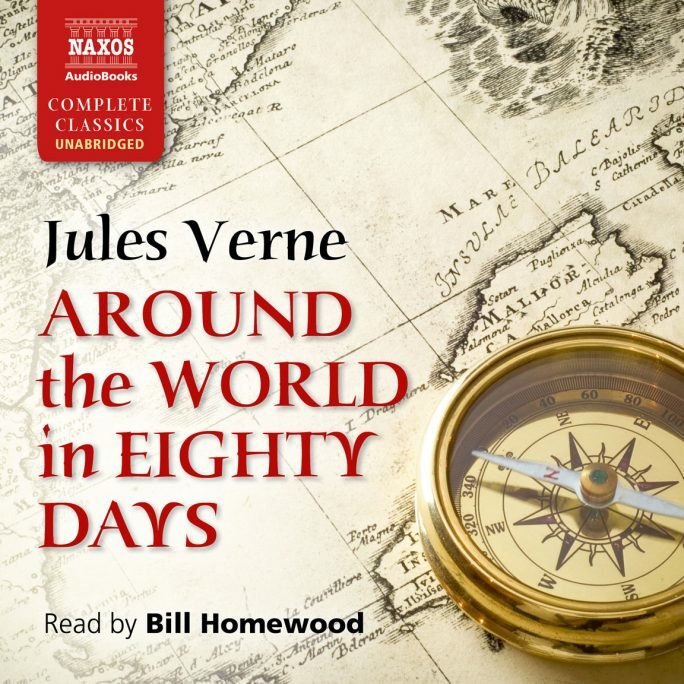 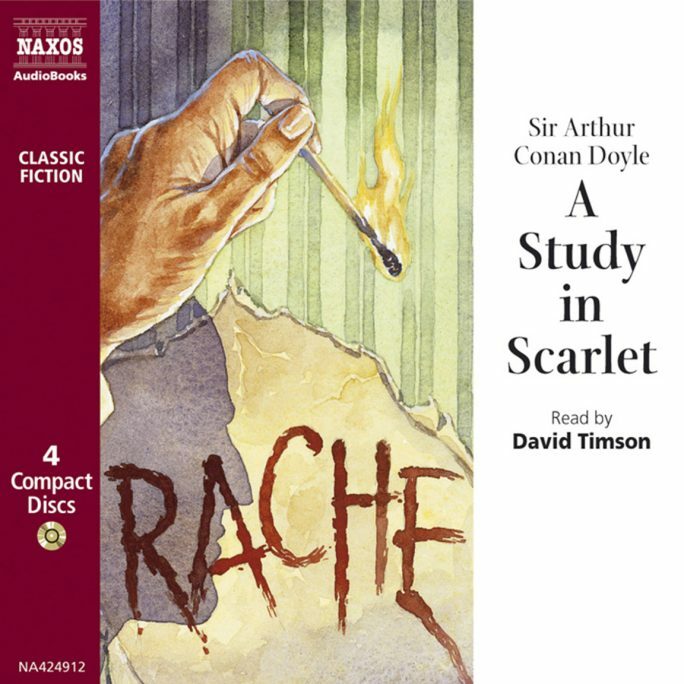 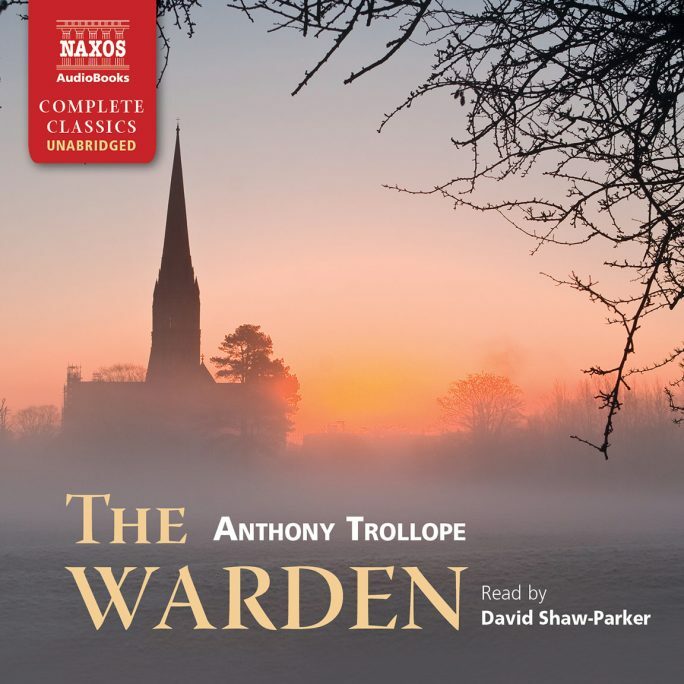 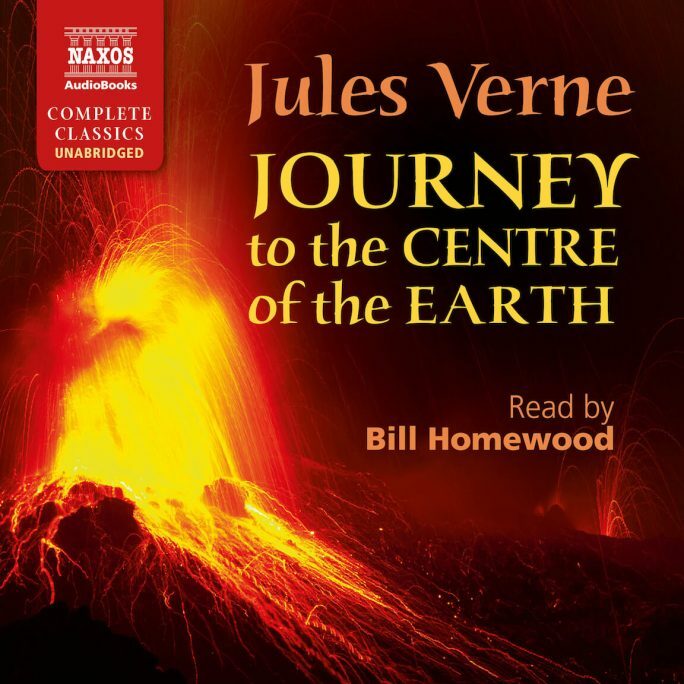 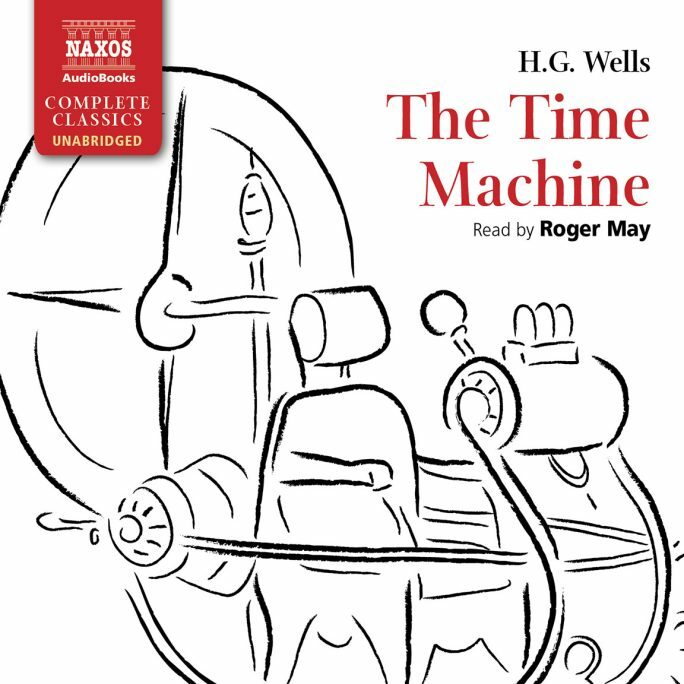 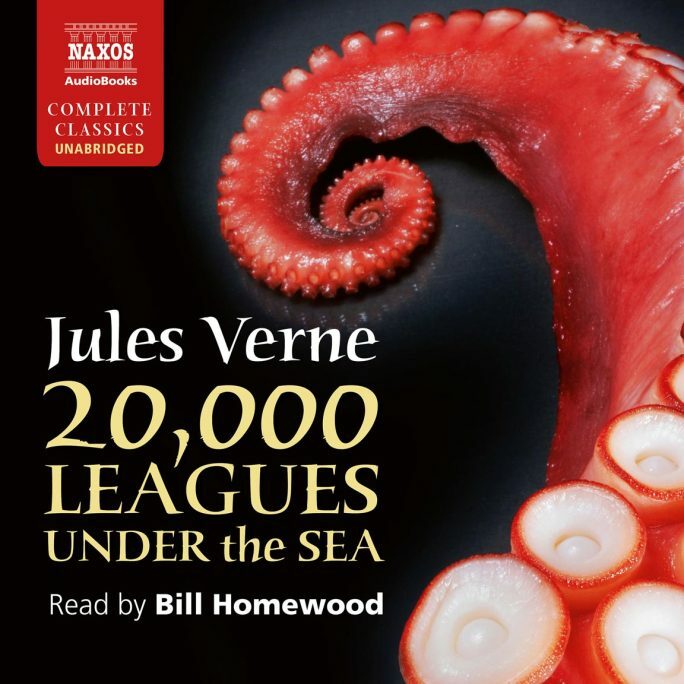 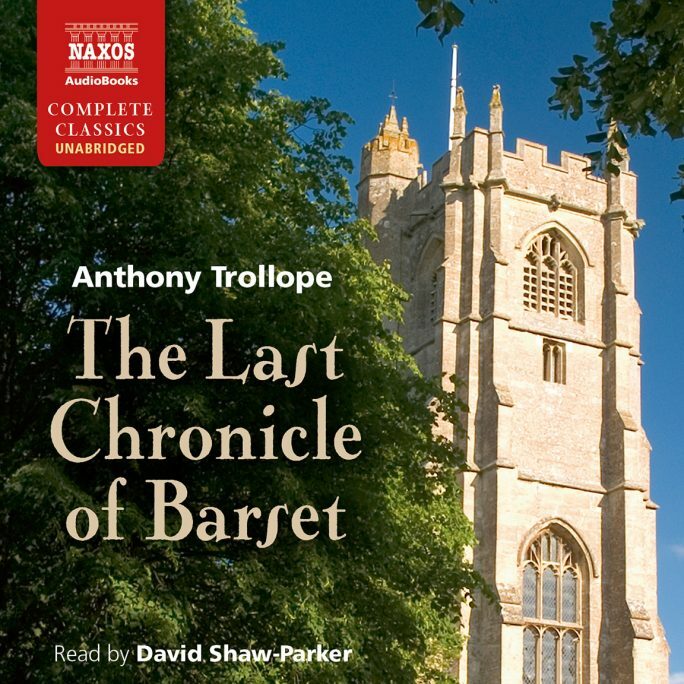 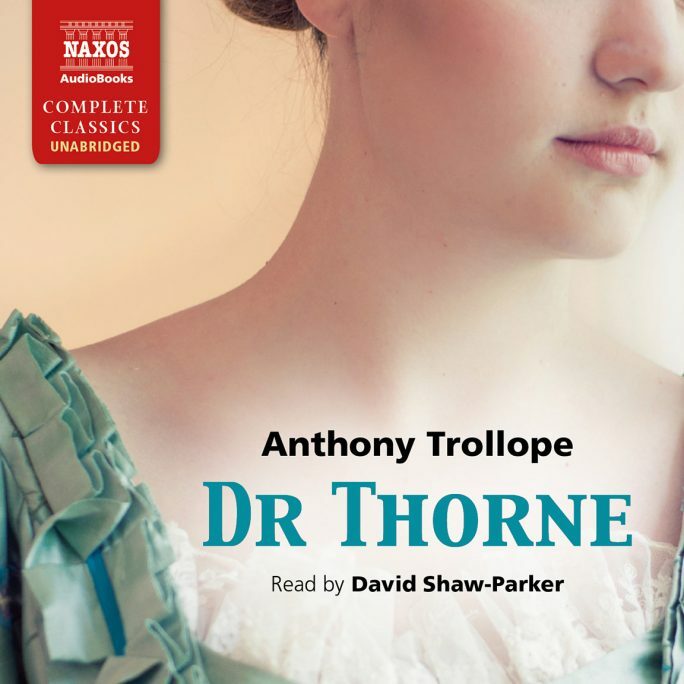 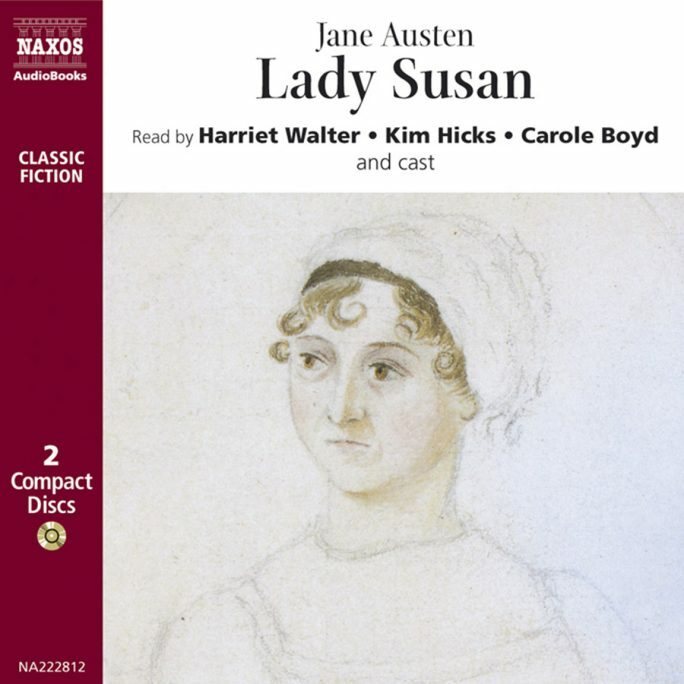 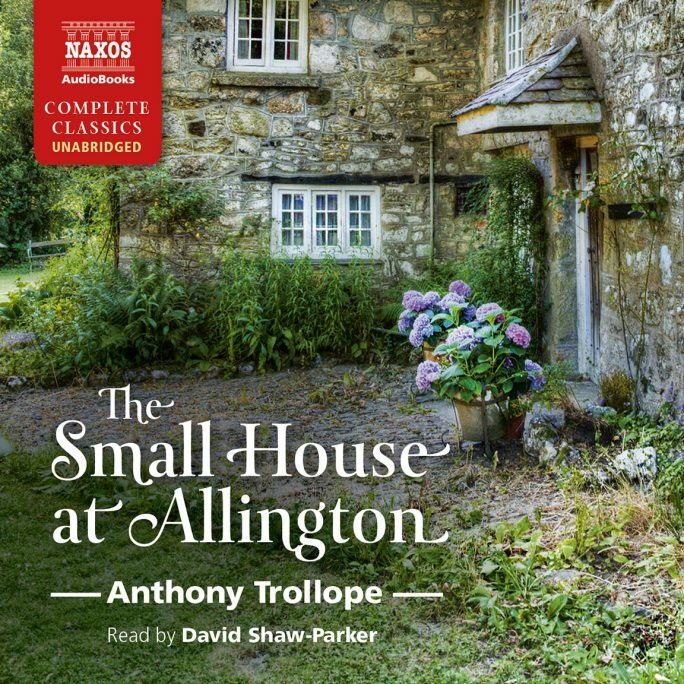 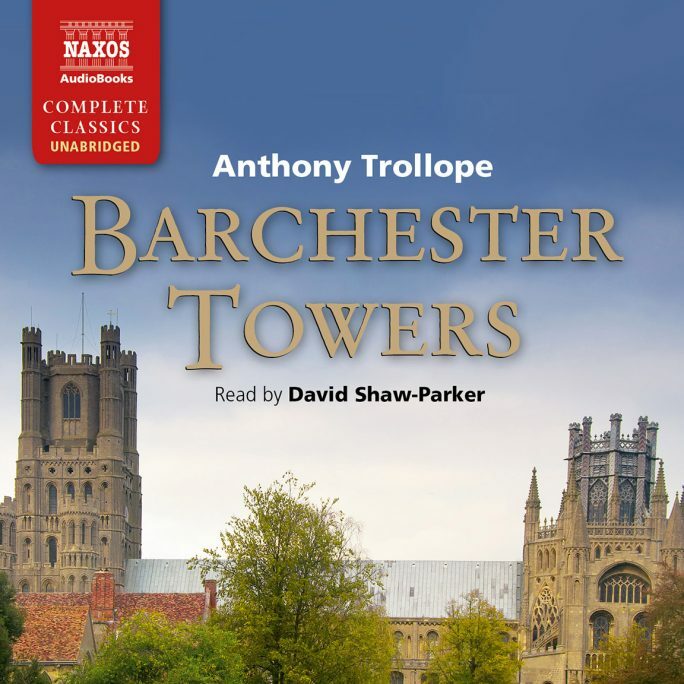 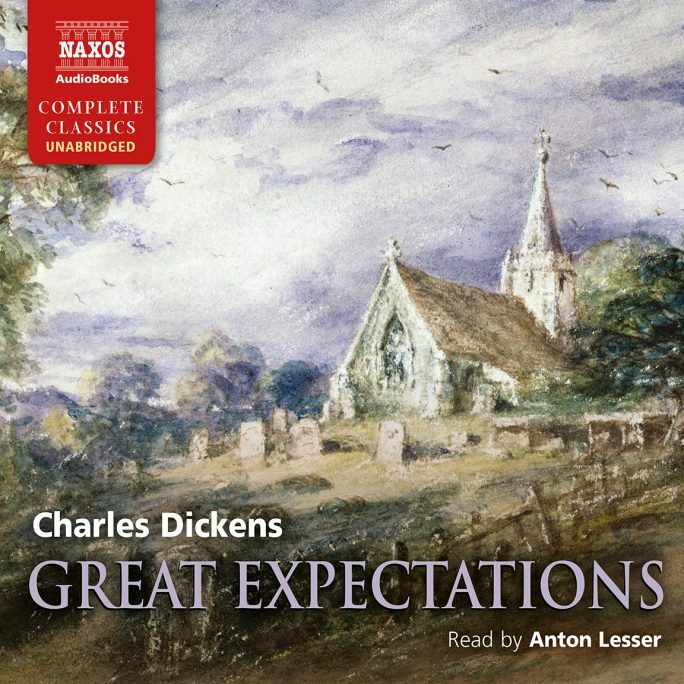 We have teamed up with Naxos Audiobooks to offer our customers an exciting range of high-quality recordings. 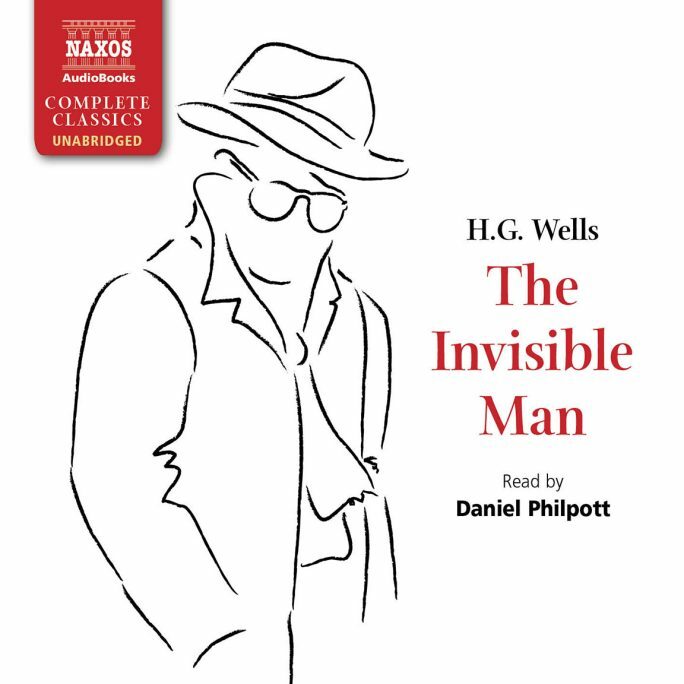 We have over 50 titles for sale and many more will be added in the following months. 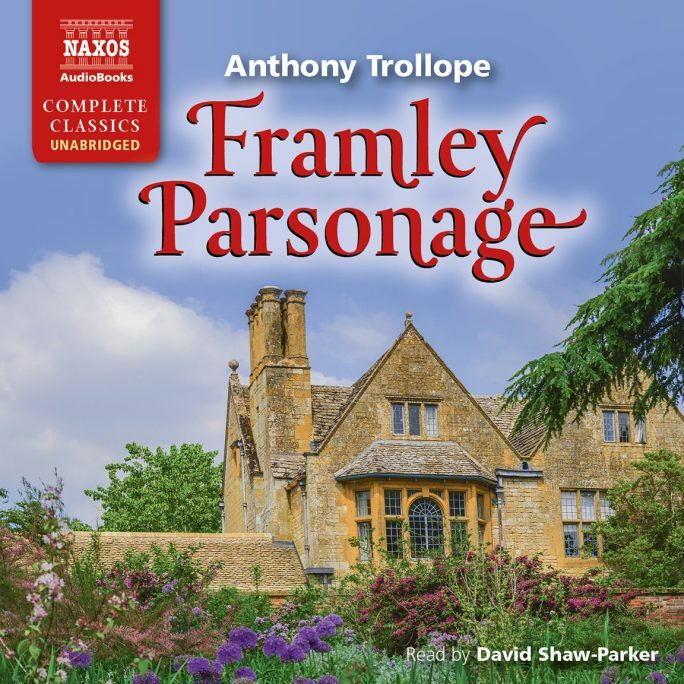 All available titles are listed below. 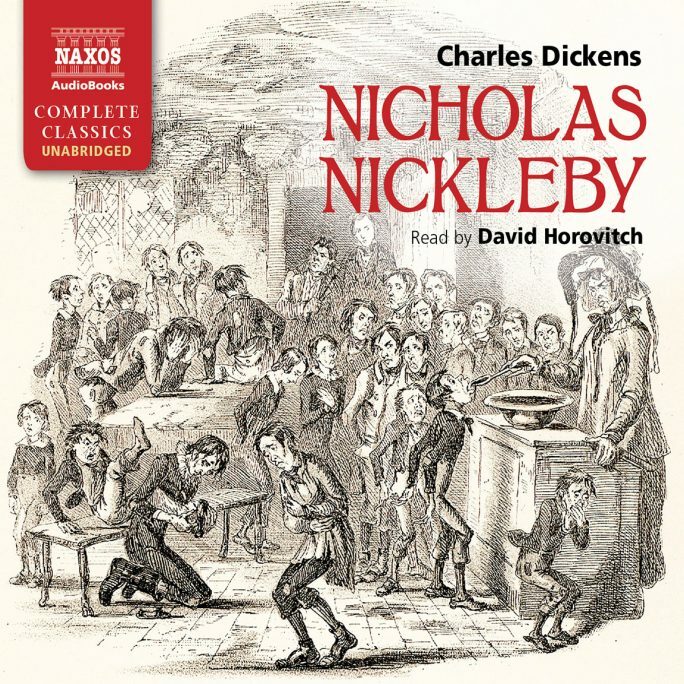 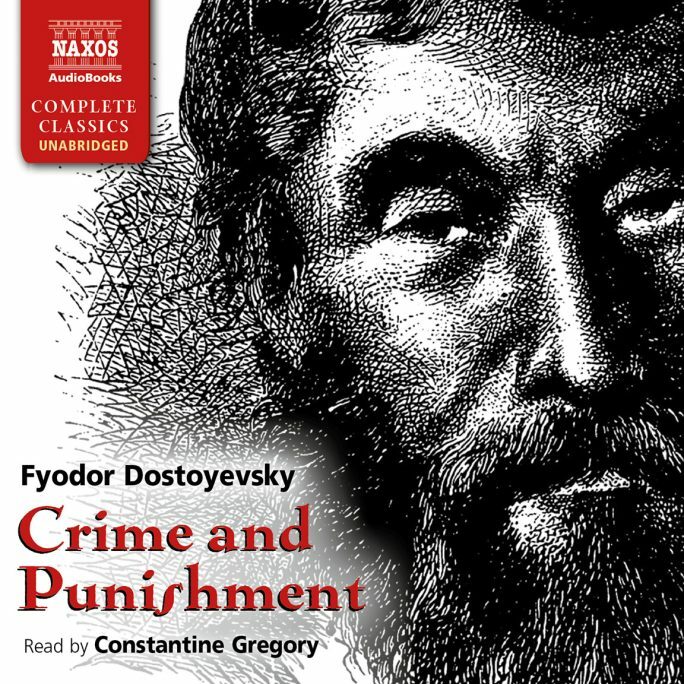 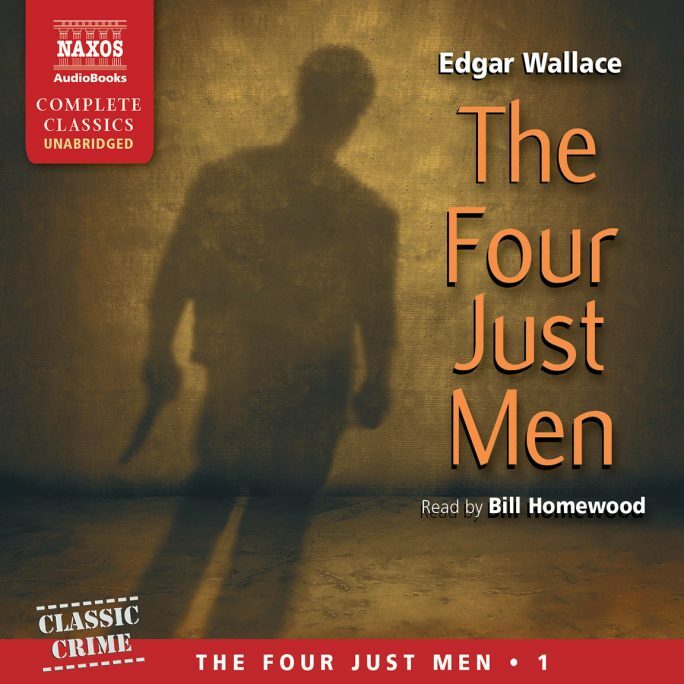 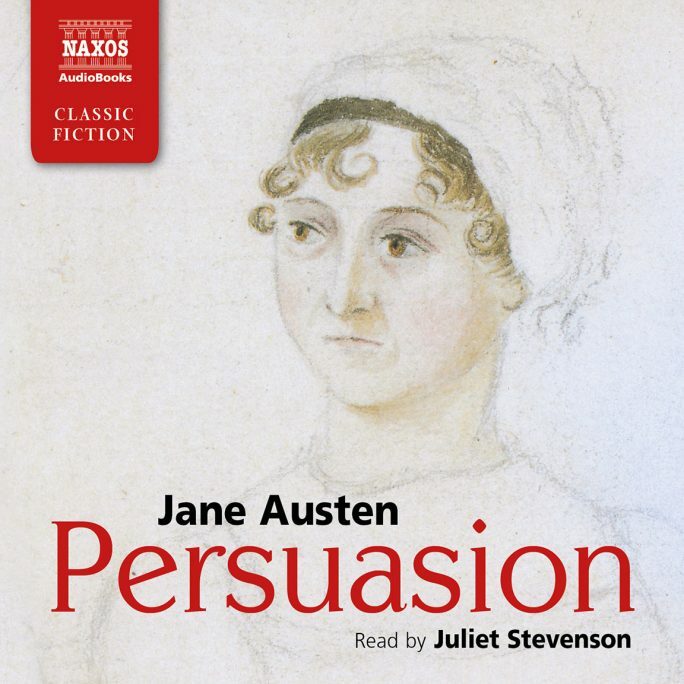 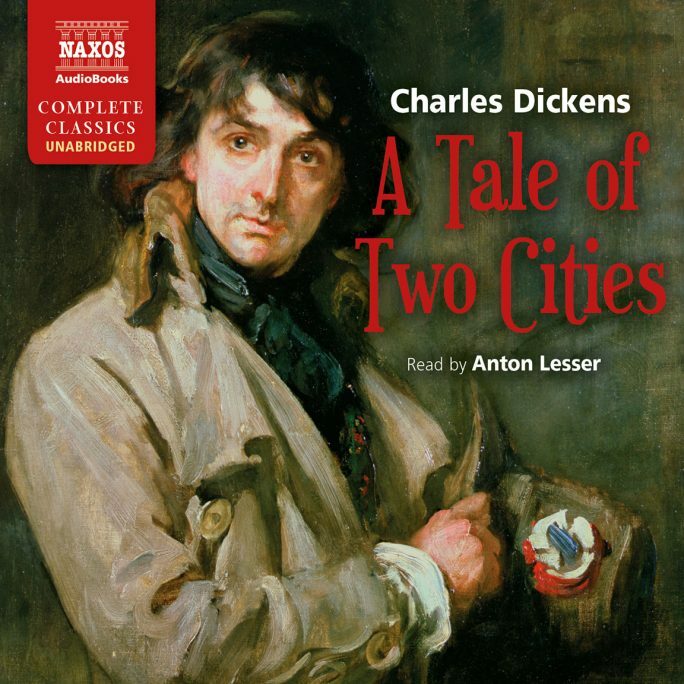 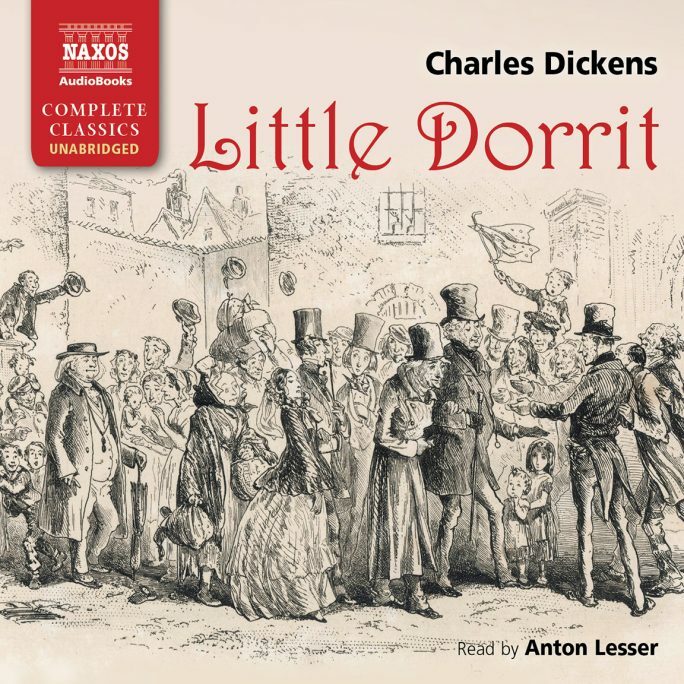 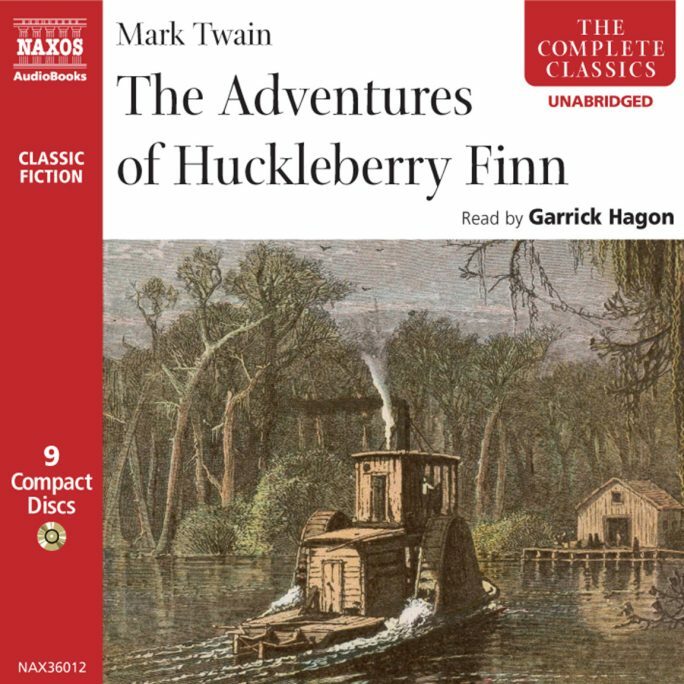 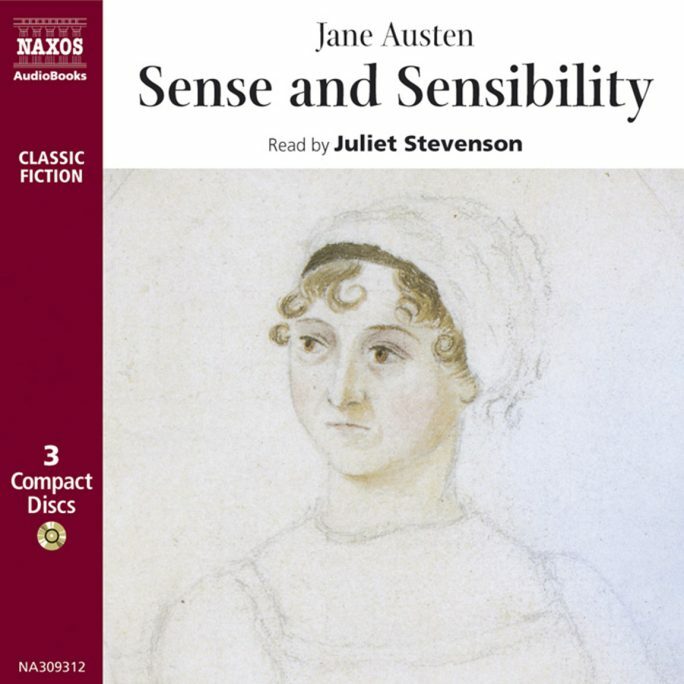 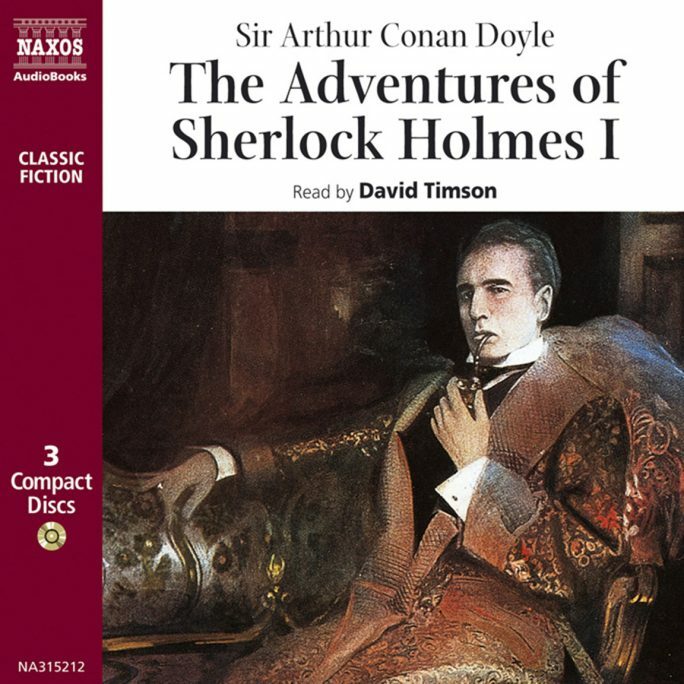 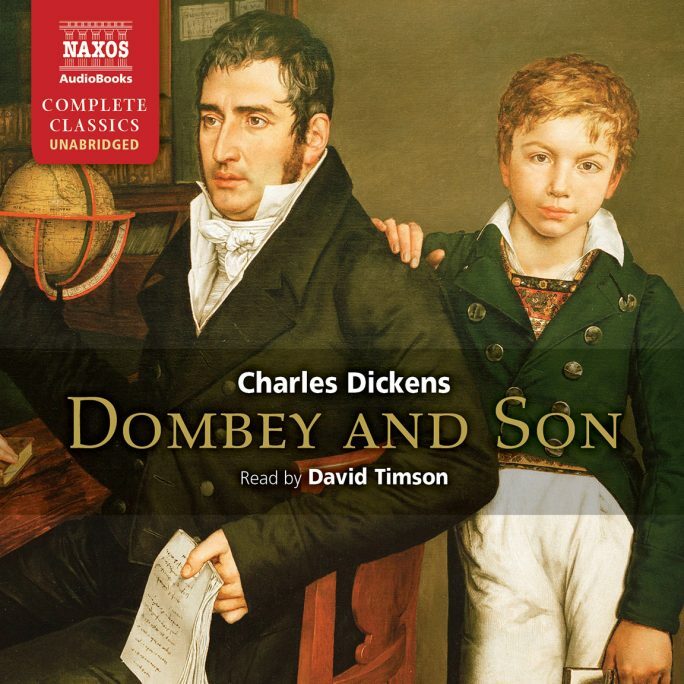 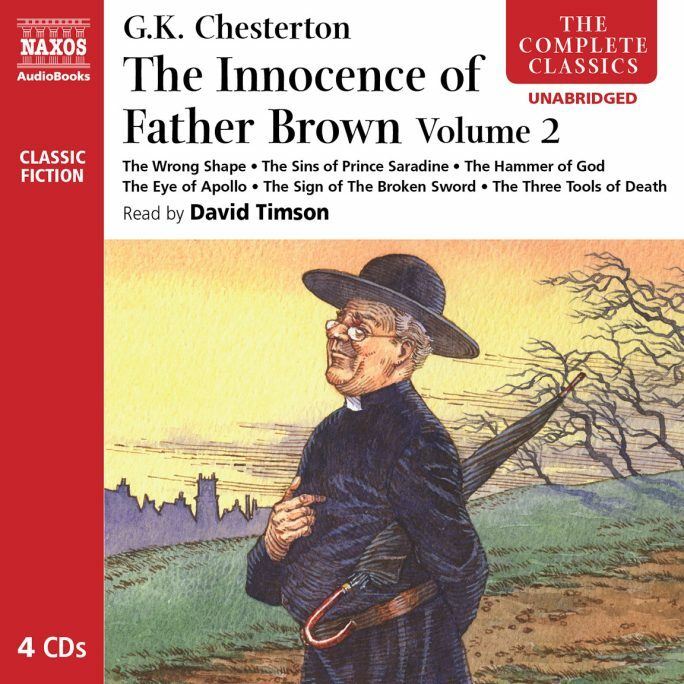 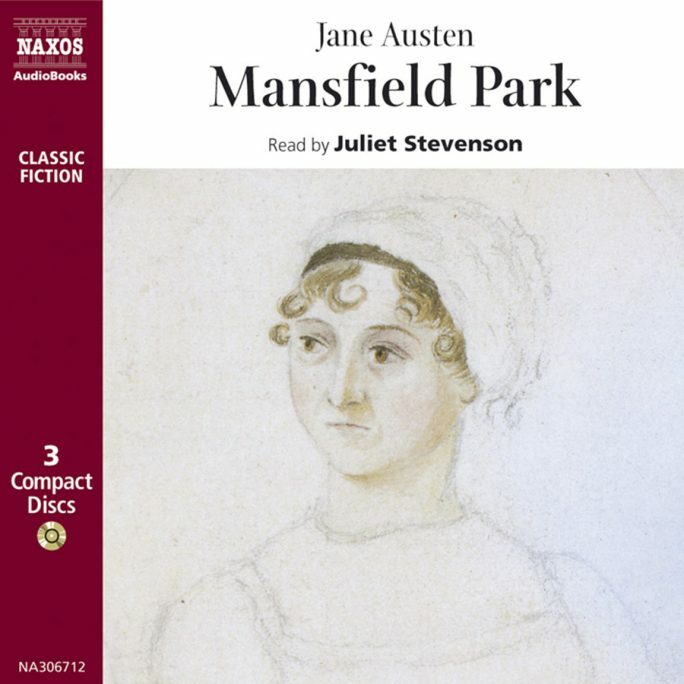 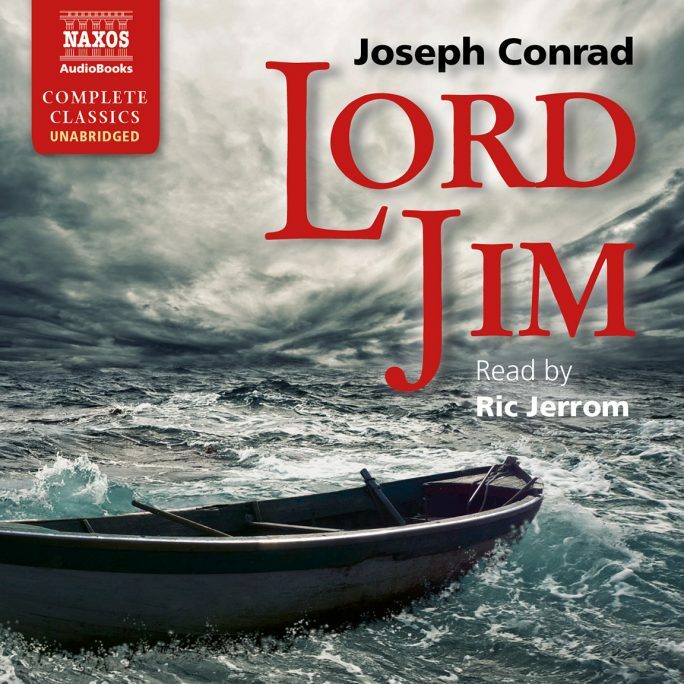 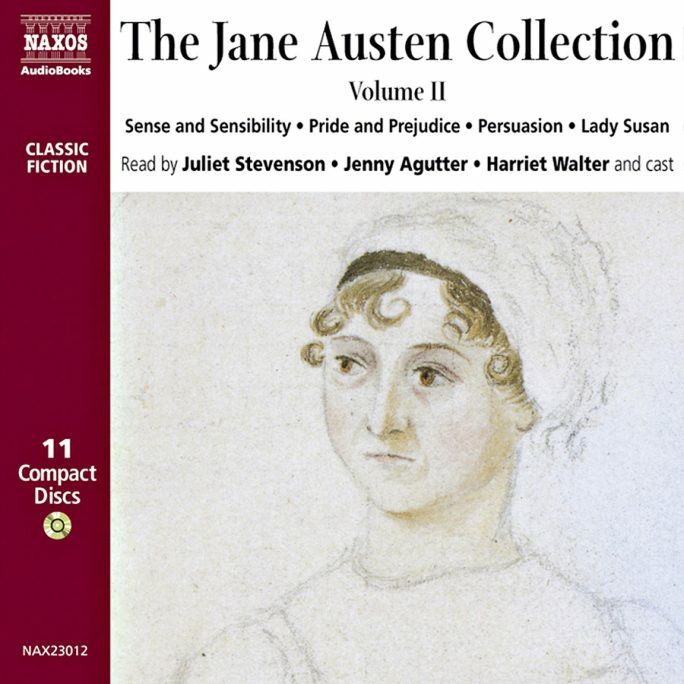 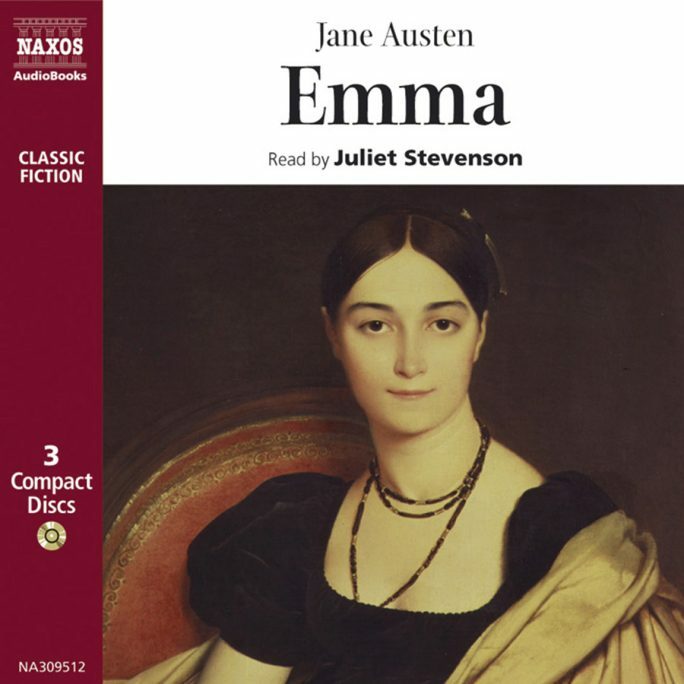 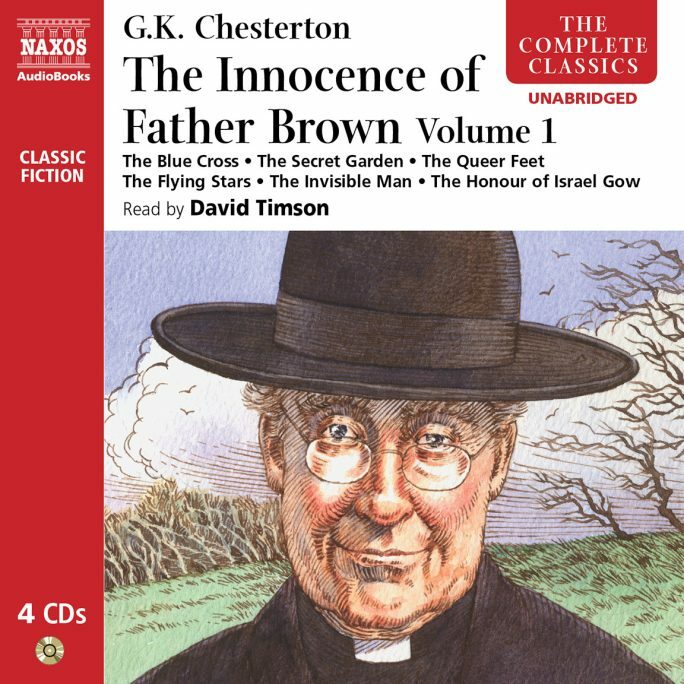 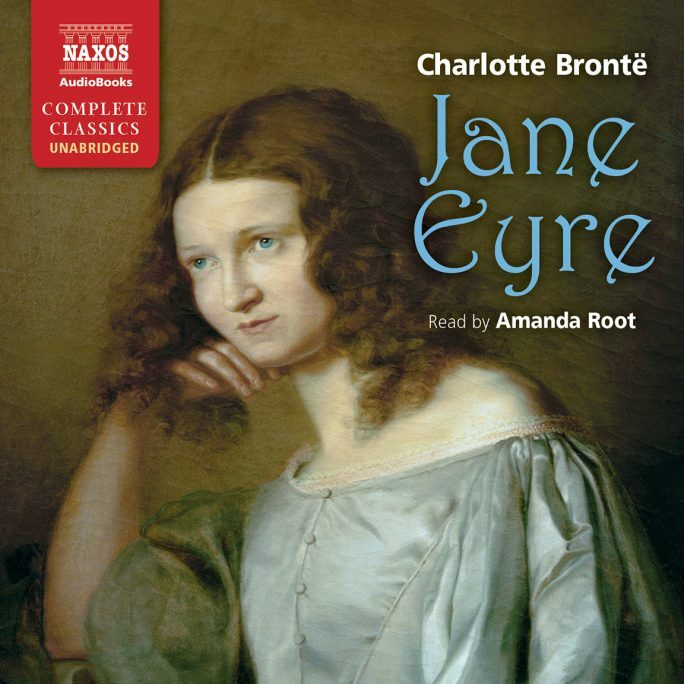 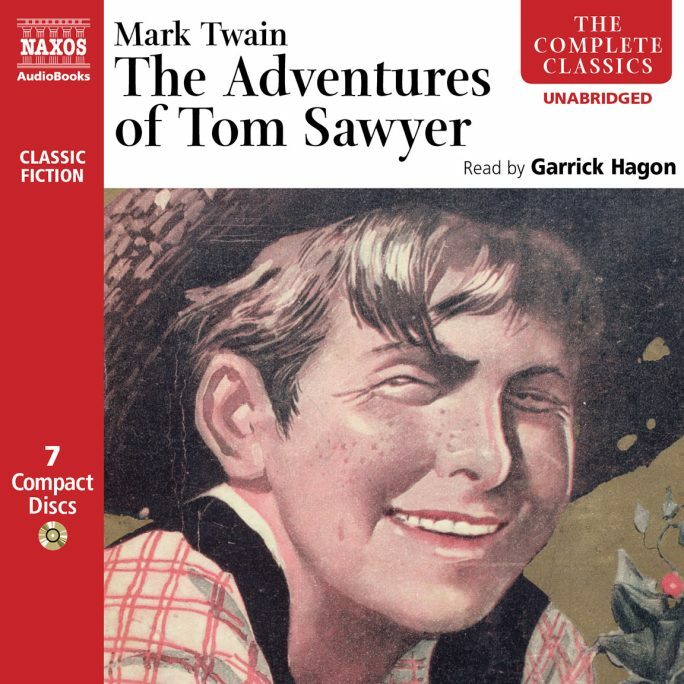 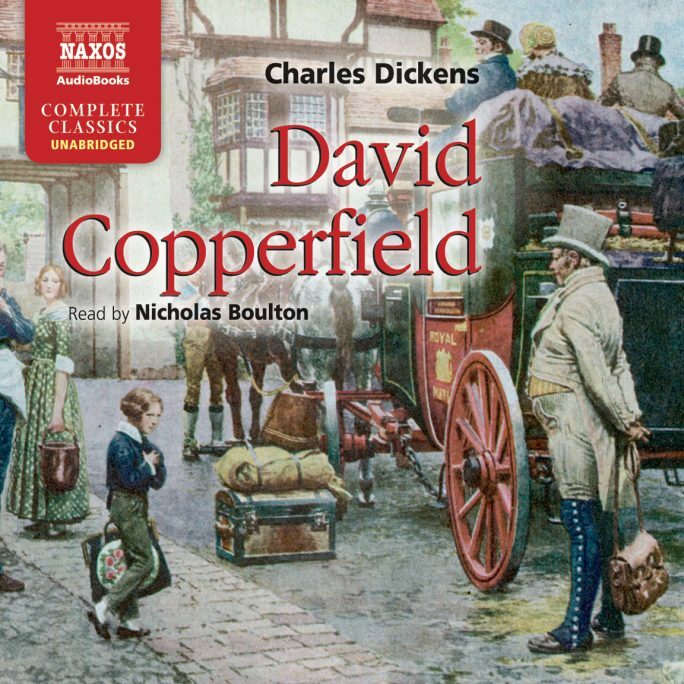 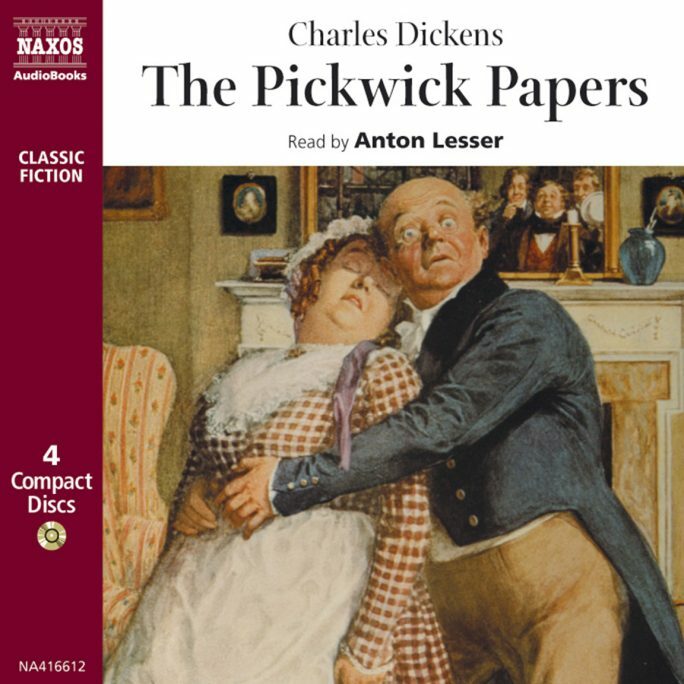 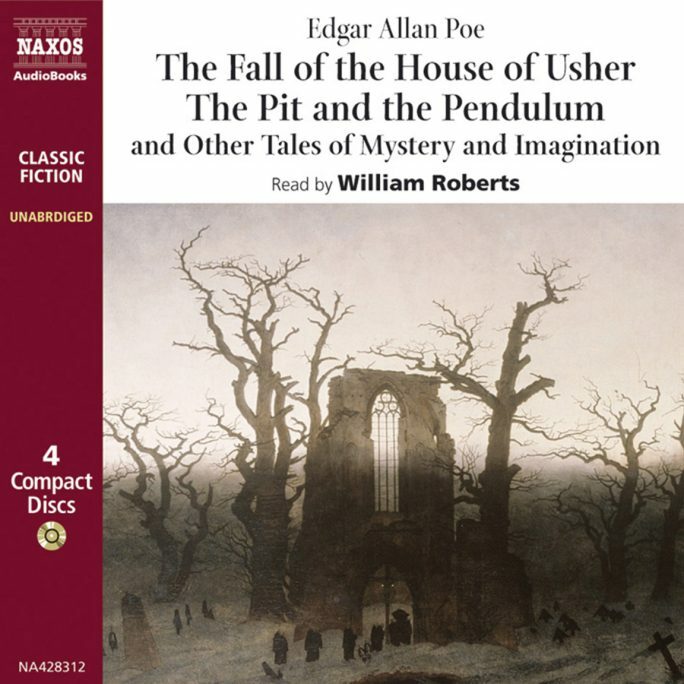 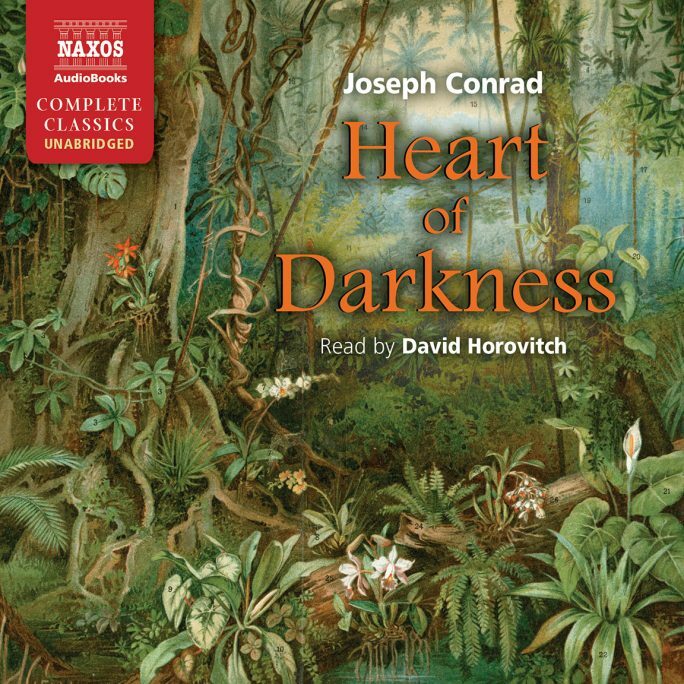 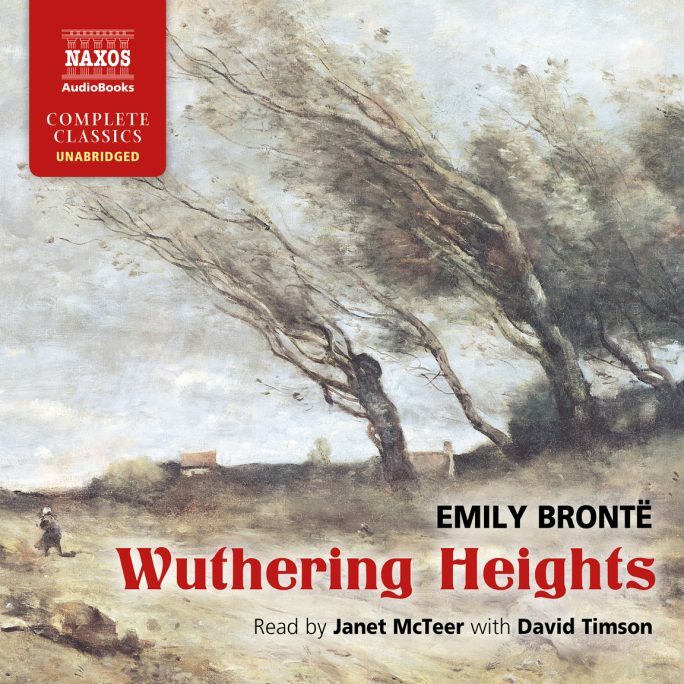 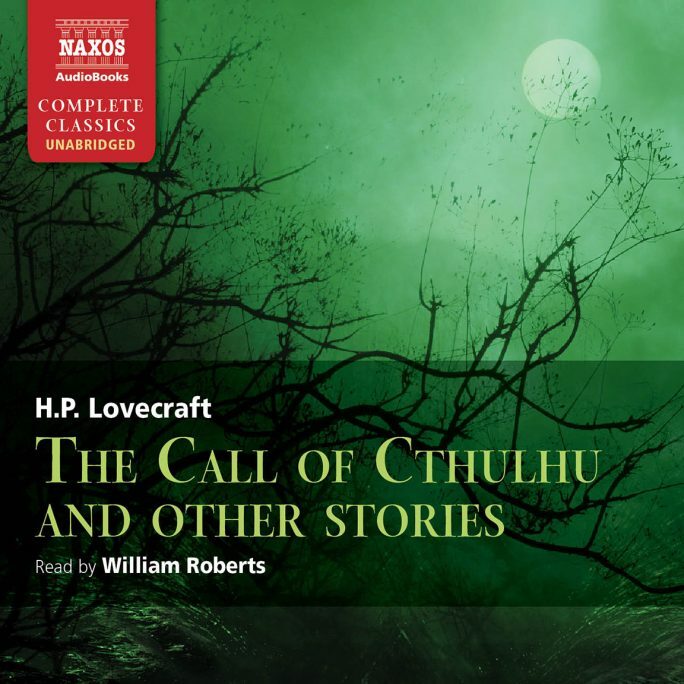 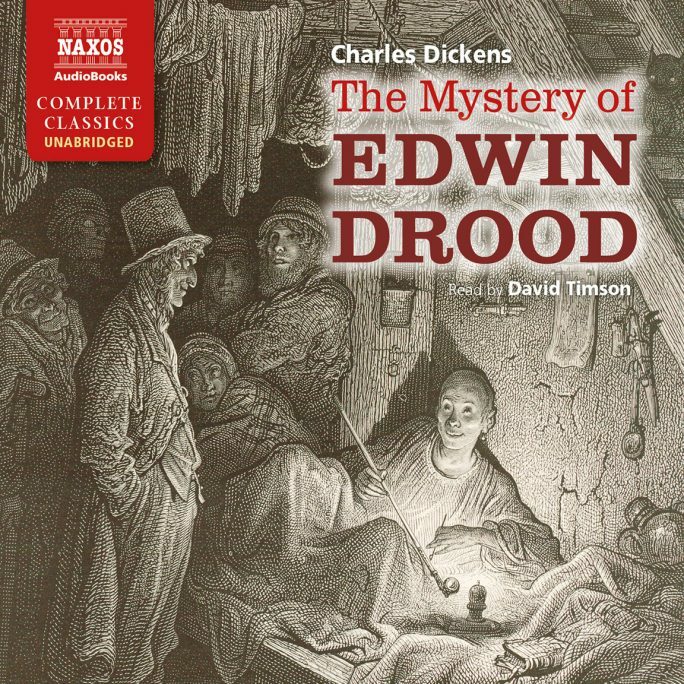 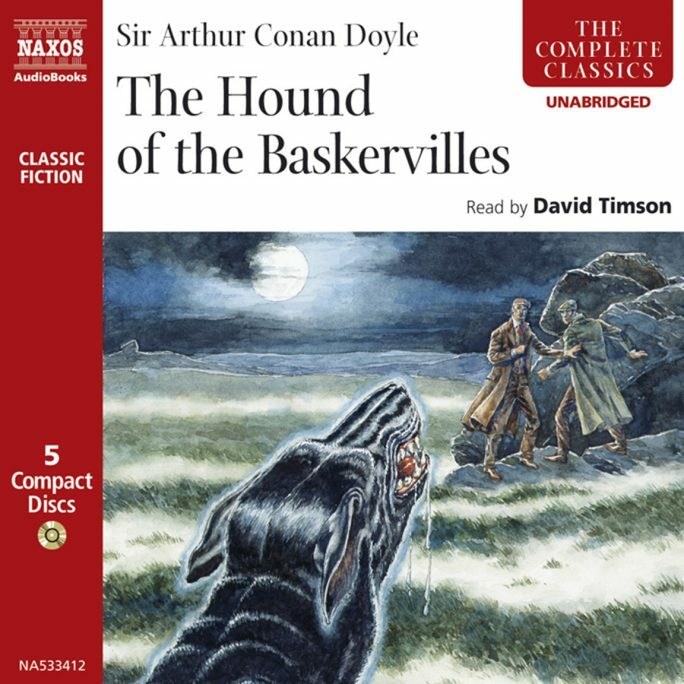 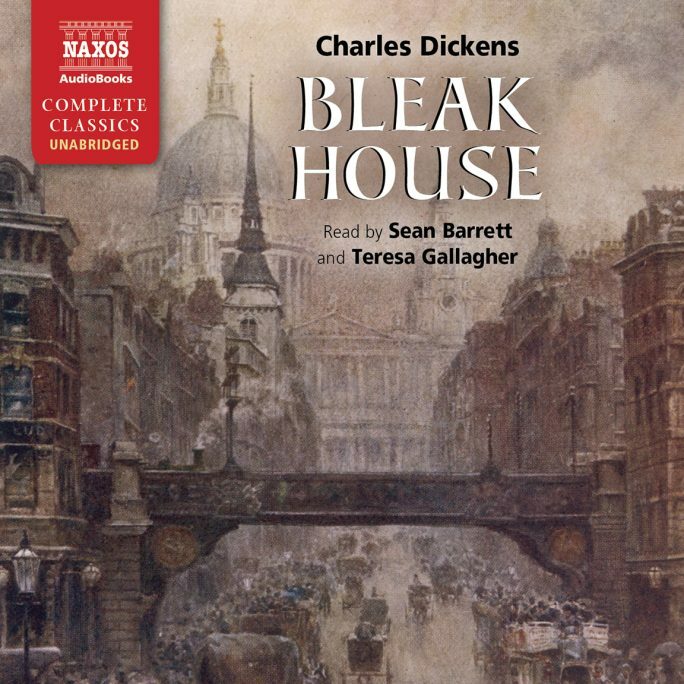 Audiobooks are an engaging way of enjoying classic literature. 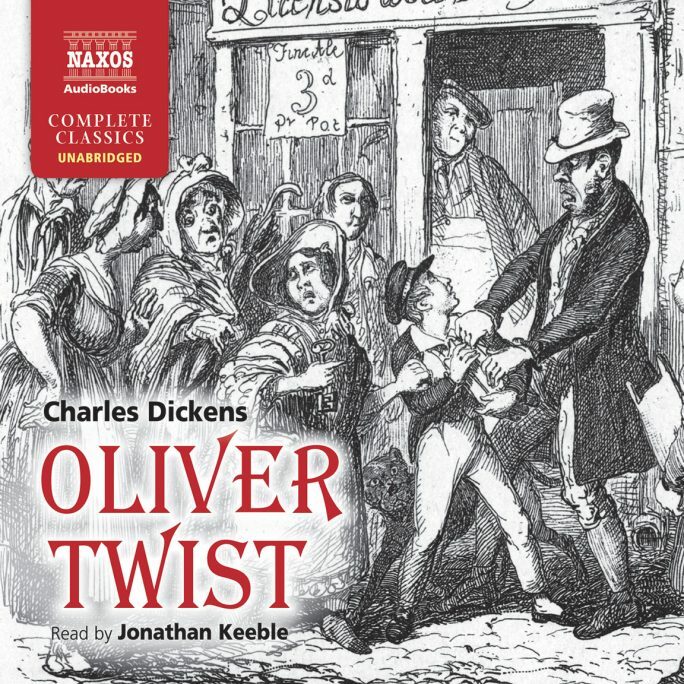 Rediscover the magic of old favourites, without having to read them again! 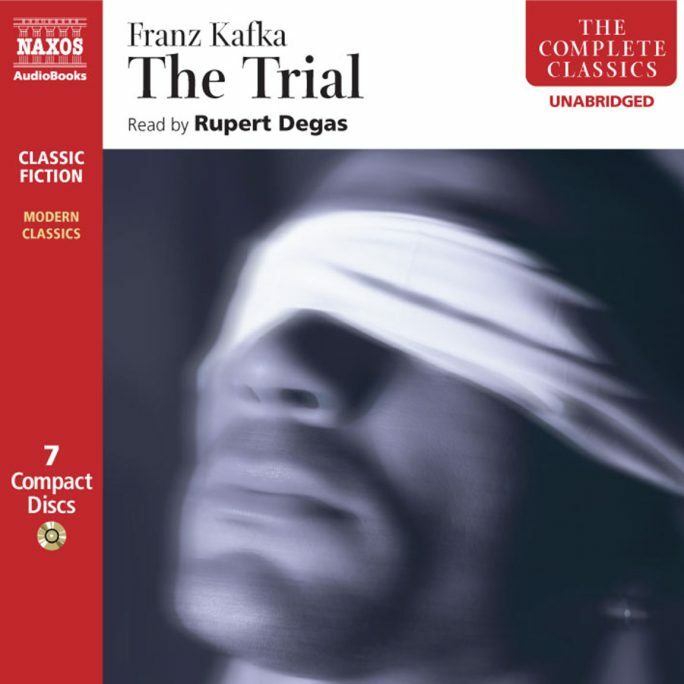 Students can analyse and appreciate classic works with the aid of a professional reader. 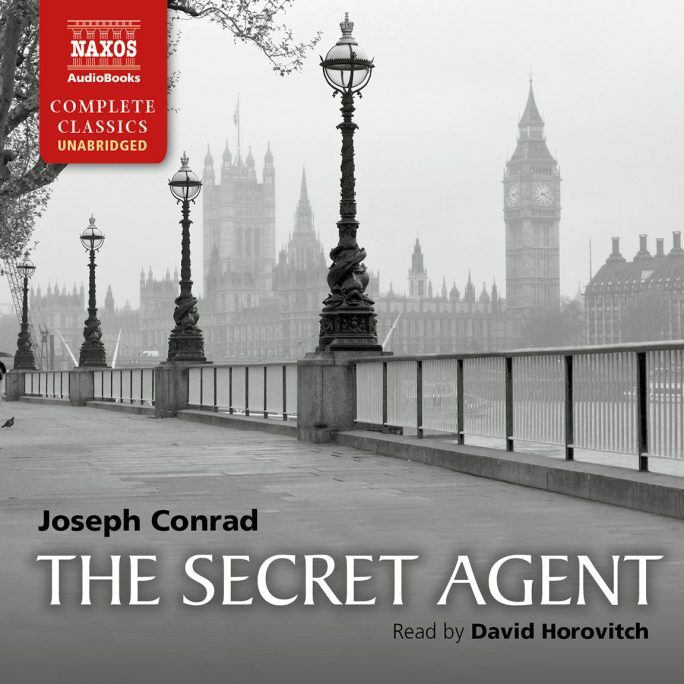 Audiobooks make long car/commuter journeys a breeze! 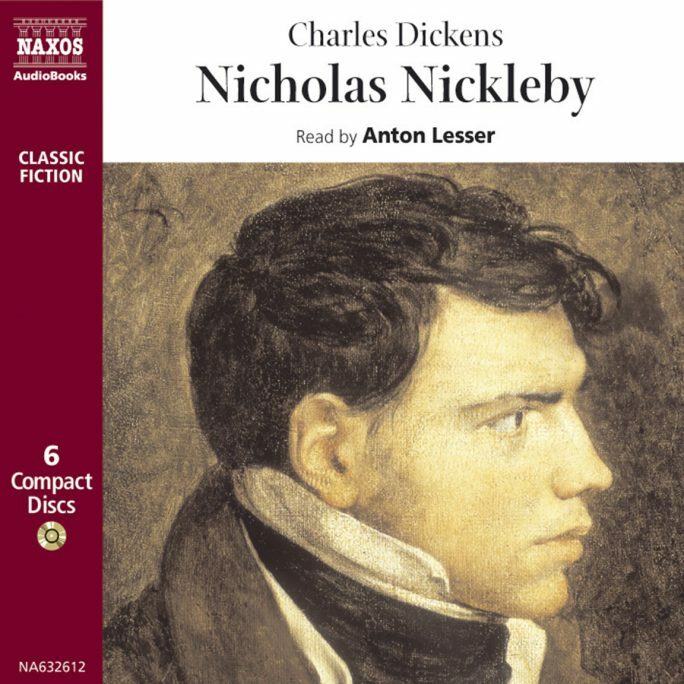 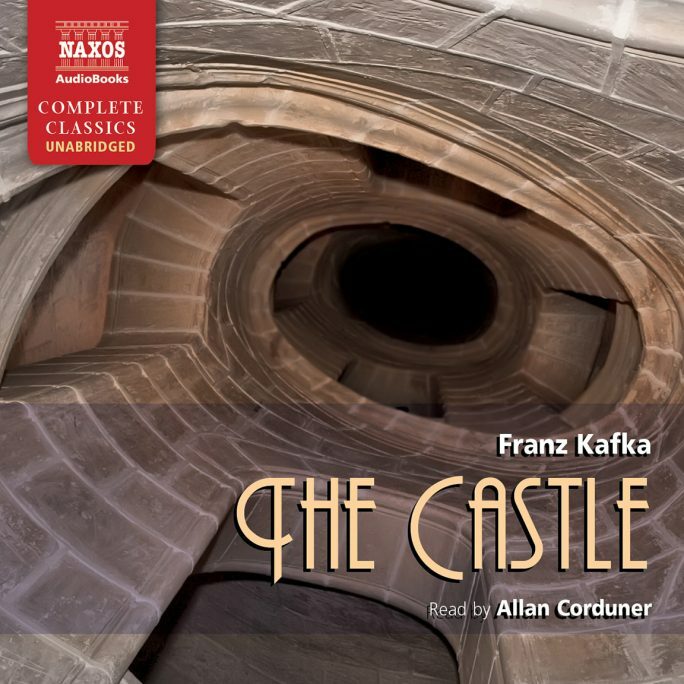 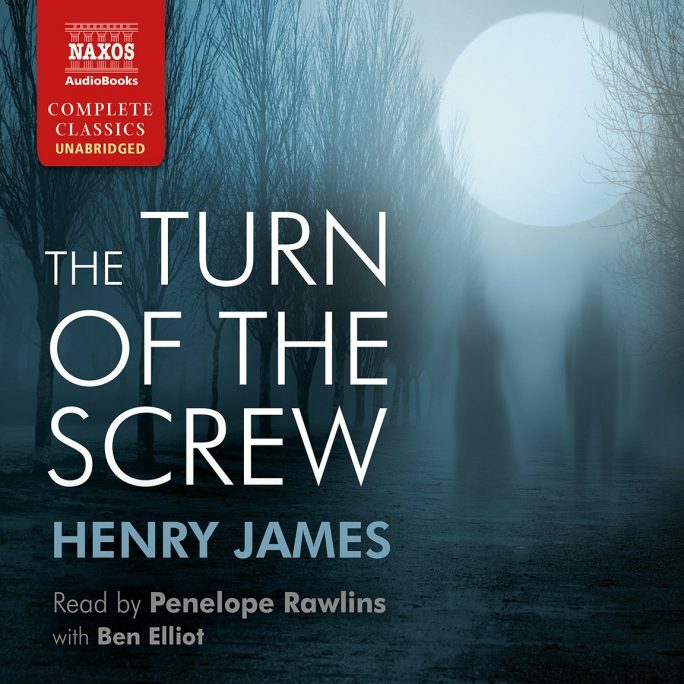 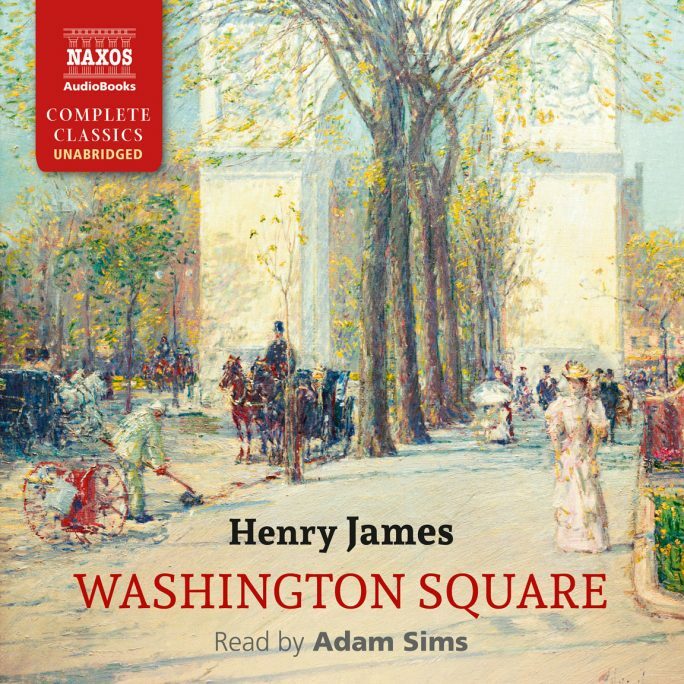 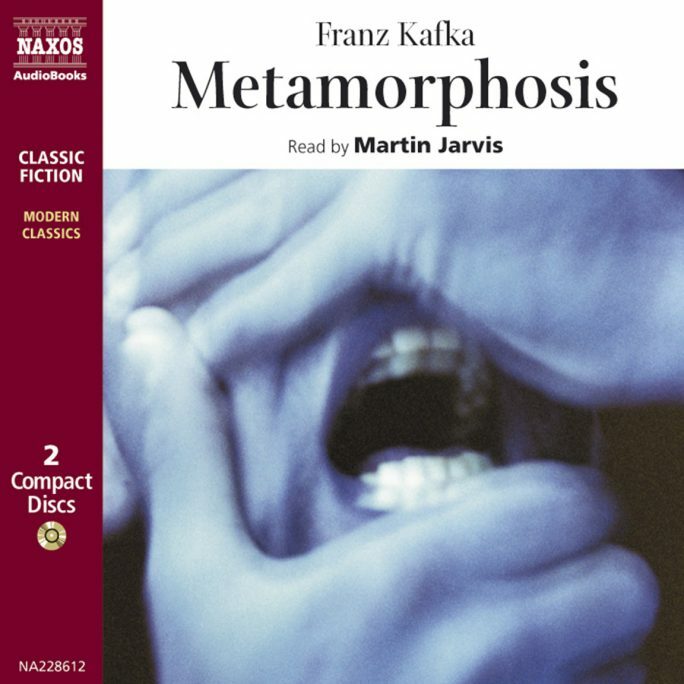 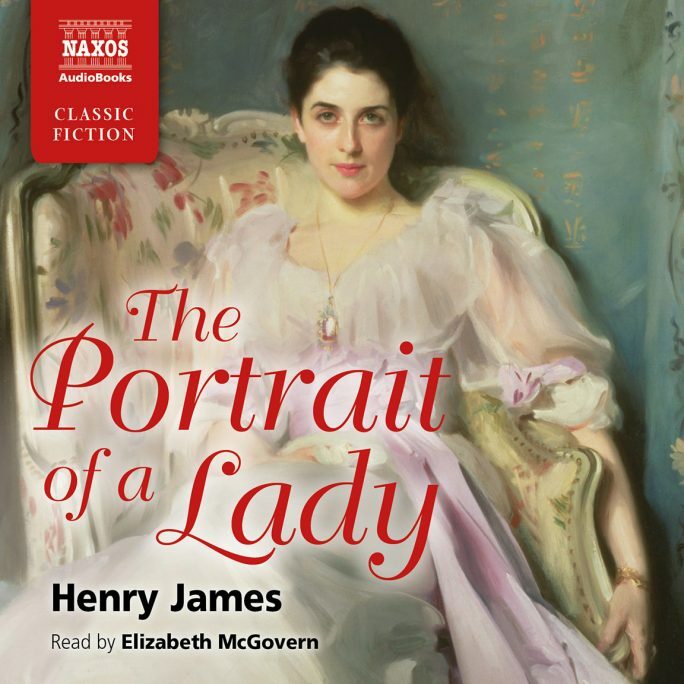 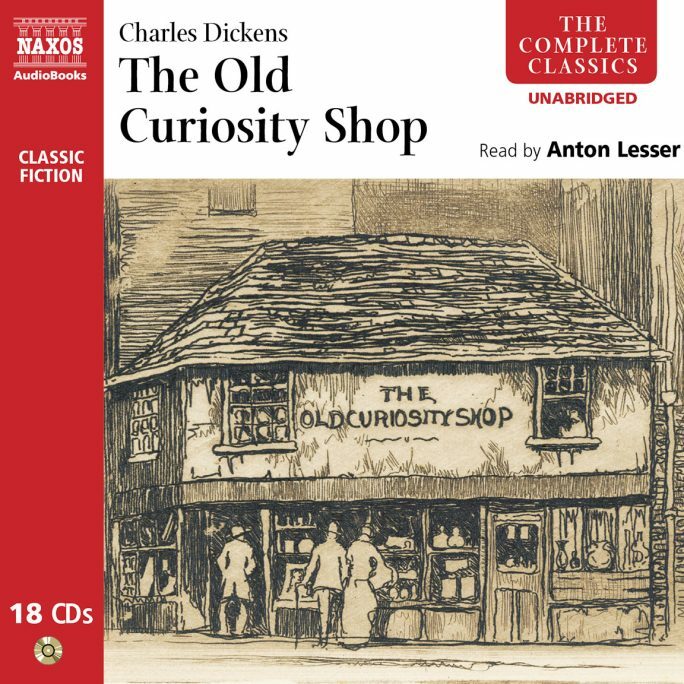 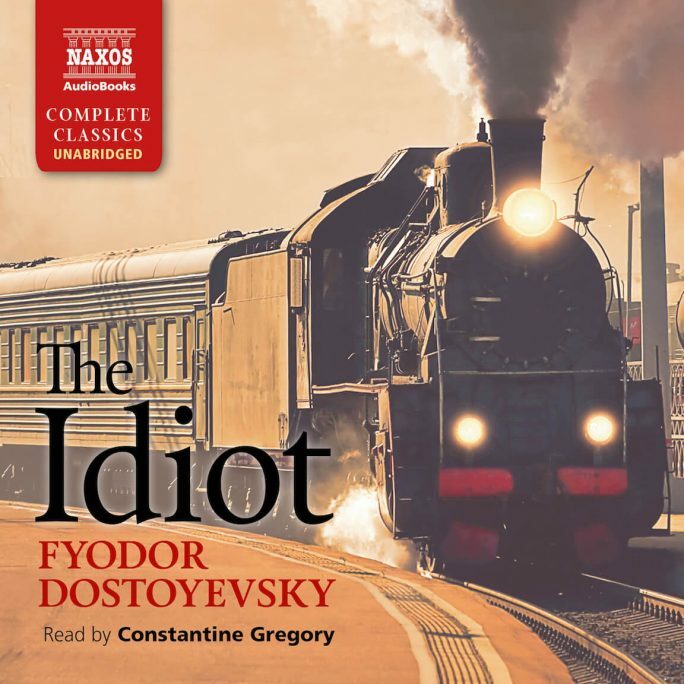 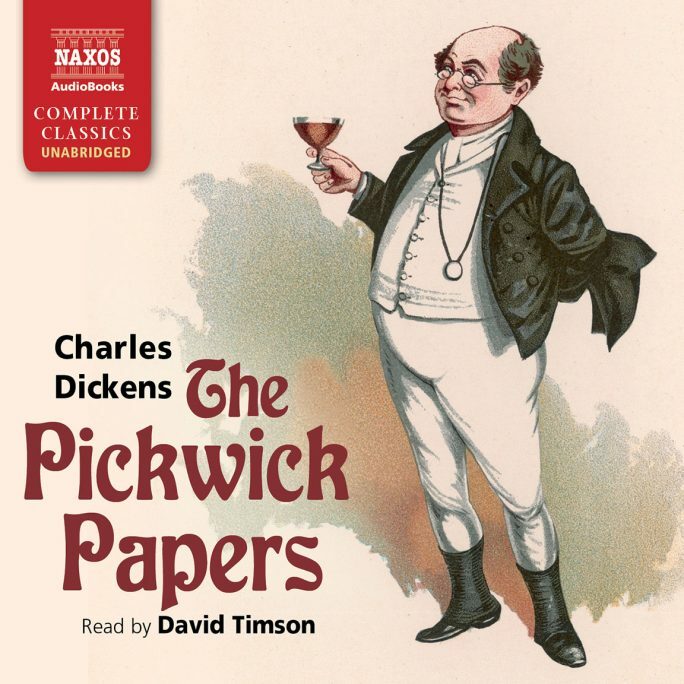 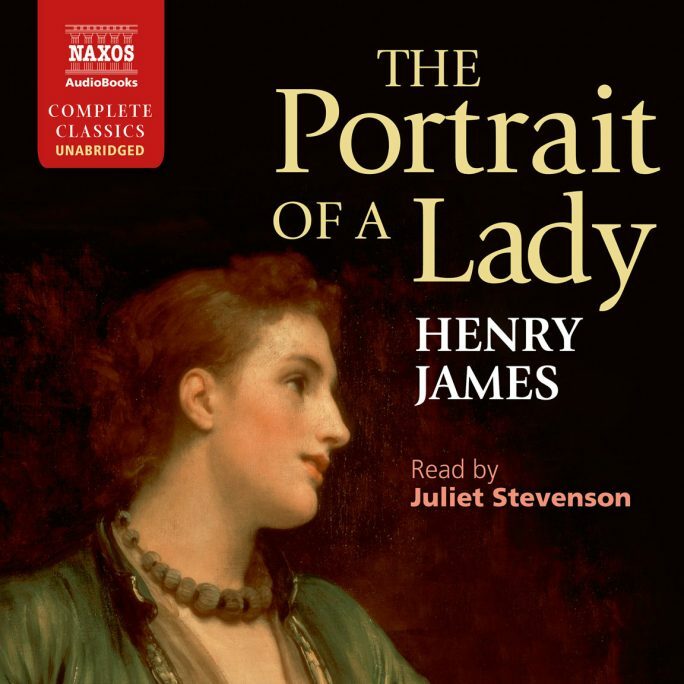 The Naxos readers are incredibly entertaining… from Oscar winners to television stars, their remarkable powers of vocal characterisation give new magic to old texts. 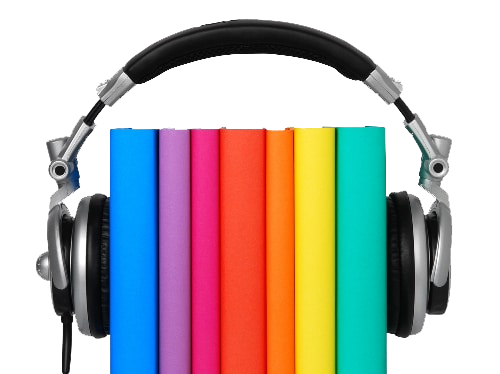 How do I download my Audiobooks?